Henry Insurance Agency is a team of experienced insurance agents who pride themselves on providing individual attention to their clients' needs. 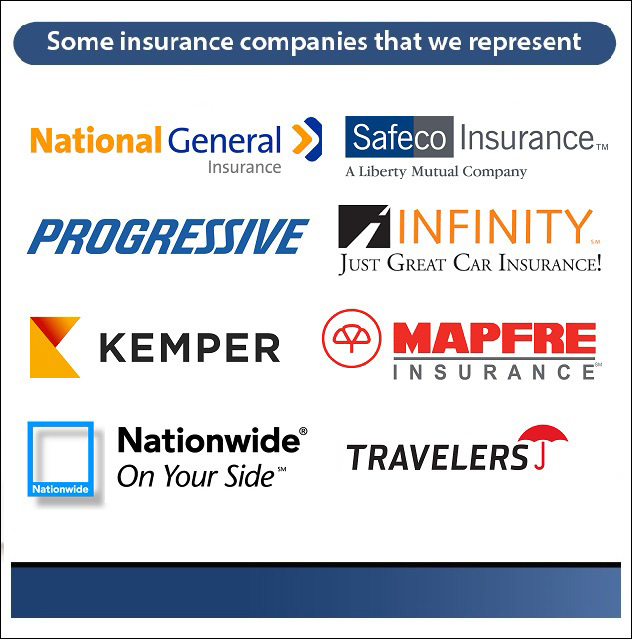 As an independent insurance agency based in Garden Grove - CA, we ensure that our customers are taken care of by providing the coverage they deserve from the most trusted and reputable insurance companies. 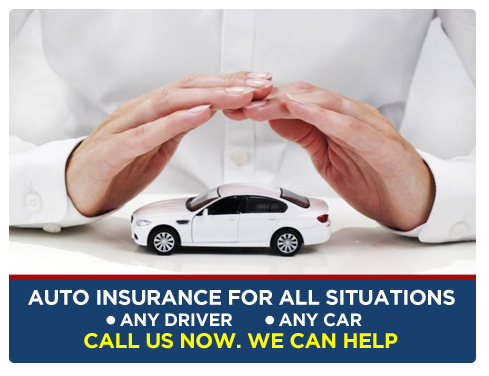 Whether you are a good experienced driver, young driver, or have tickets/accidents, our agency can help you with a more affordable price for all your auto insurance needs. "I had a pleasant experience when I requested information. The auto insurance quotes were very reasonable, the payment and the E-signature made the process so easy. I highly recommend the service." - Hanna C.
"I have been doing business with Henry for the past two years and the service is awesome. I don't know how I managed before I switched to them. The staff is professional and knowledgeable and that is why I continue to do business with them" - Samantha Martinez. "Henry and his staff are the epitome of professionalism. From adding and removing a vehicle to making a claim, the knowledgeable staff makes the process so effortless. This is the best service I have ever received from an insurance provider. Henry has got a customer for life!" - Cindy Nguyen. If you are tired of paying excessive rates for insurance or just want the assurance of professional and reliable service in times of need, call us for an insurance quote, or just fill out a quick and easy form Auto Insurance Quote, once we receive the information, we perform a search from our list of insurance providers and present you with the best quotes that are in alignment with your needs. Our office is authorized by the state of California DMV. We know your time is valuable, so we have made it easy for you to process most DMV auto transactions in our office! Whether you need to renew your auto registration, transfer ownership, request duplicate title, replace license plate or sticker, we are ready to assist you. Let us help you on-the-spot and without a wait. Avoid long DMV lines!